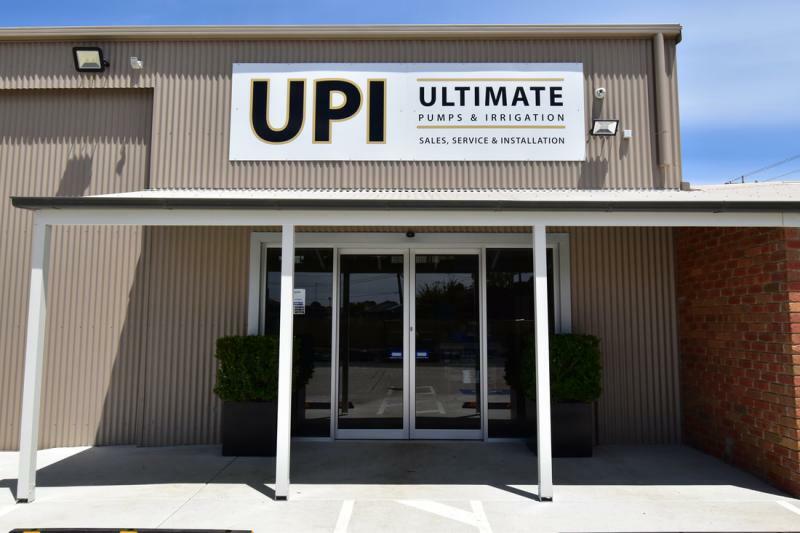 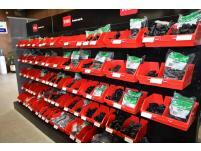 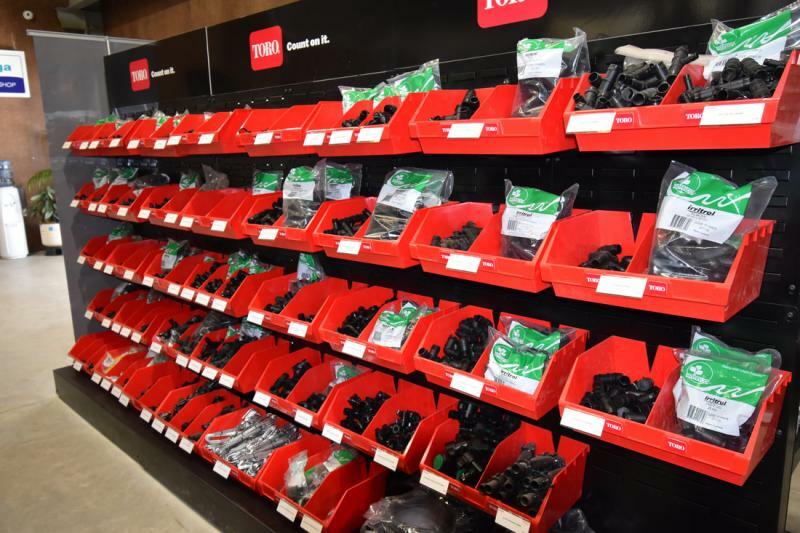 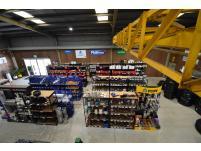 Now located at 549 Sutton St, Sebastopol, Ultimate Pumps and Irrigation have experienced technical, sales and installation staff and a complete workshop. 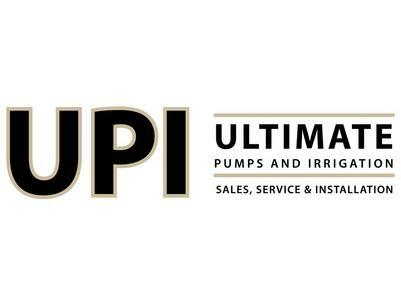 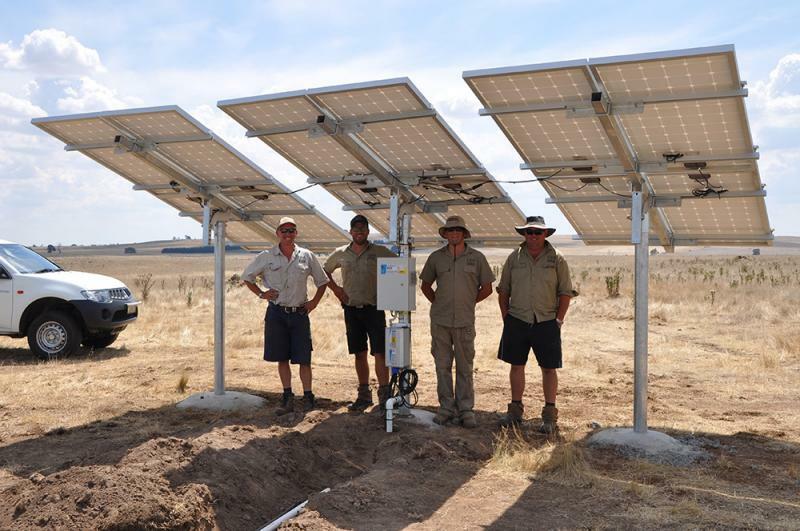 At Ultimate Pumps and Irrigation our focus is sales, design, service and installation of custom pumping and irrigation systems to meet individual requirements. 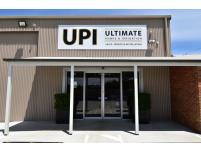 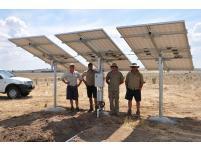 Ultimate Pumps and Irrigation take pride in our customer service and focus. 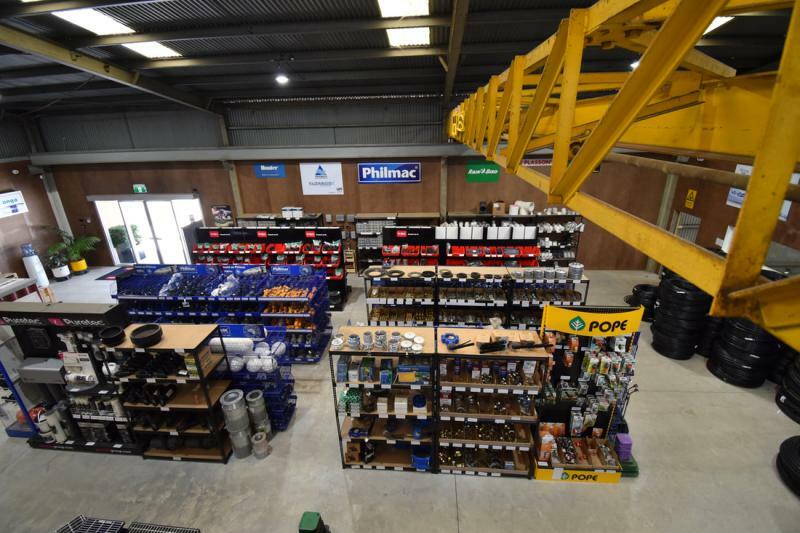 With a focus on sales, design, service and installation, Ultimate Pumps handles custom pumping and irrigation systems and accessories for a wide range of applications in their local area.